With over 45 years combined experience and countless certifications and specializations, we have the expertise to help you reach your goals! Can't find the fit you are looking for? Here is some more information on finding a physiotherapist in London Ontario. 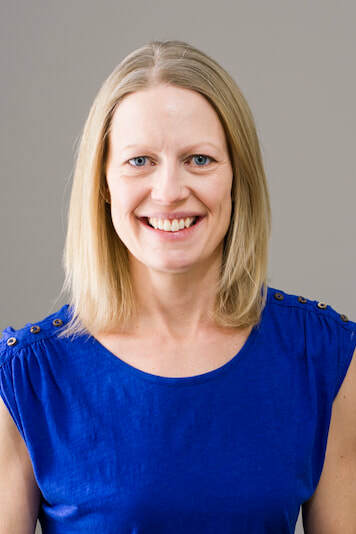 ​Denise has extensive experience in sport and orthopaedic physiotherapy. She has worked and travelled with Wheelchair Basketball Canada’s National Teams and worked with a variety of sport teams at local, varsity, and provincial levels. Denise also has provided coverage for numerous sporting events including Skate Canada International, the Ontario Summer Games, and the World Synchronized Skating Championships. She enjoys working with a wide variety of orthopaedic conditions and age groups in her clinical practice. Denise utilizes her training and skills to address the whole person and encourage her patients to be partners in their health and to improve their quality of life. Denise graduated from Queen’s University in 1995 with a Bachelor of Science in Physical Therapy. She completed a Sport Physiotherapy Fellowship with the Fowler-Kennedy Sport Medicine Clinic in 1997 and went on to complete her Certificate in Sport Physiotherapy through Sport Physiotherapy Canada. Denise then earned a Master of Science in the area of Biomechanics and Motor Control from the University of Illinois Urbana-Champaign in 2002. In 2008 Denise completed her Diploma in Advanced Manual and Manipulative Therapy (the highest certification for manual therapy in Canada). She is a Fellow of the Canadian Academy of Manipulative Physiotherapists (FCAMPT), a member organization of the International Federation of Orthopaedic Manipulative Physical Therapists (IFOMPT). This certification includes training in the safe and effective performance of manipulation techniques for the extremity and spinal joints. Orthopaedic manual physical therapy is a specialized area of physiotherapy for the management of neuro-musculoskeletal conditions based on clinical reasoning. It uses highly specific treatment approaches, including manual techniques and therapeutic exercises, based on available scientific evidence and the specific needs of each client. 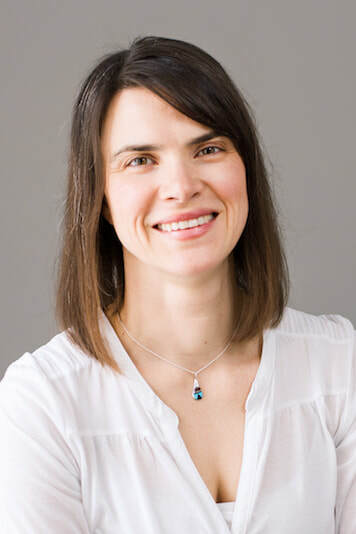 In addition to her sport physiotherapy and manual therapy background, Denise has dry needling training in anatomical acupuncture through the Acupuncture Foundation of Canada Institute and Gunn Intramuscular Stimulation (Gunn IMS) through the University of British Columbia. She also has training and experience in managing concussion and vestibular conditions, including dizziness, balance disorders and vertigo. Andrea practiced in Alberta and British Columbia for seven years, working with athletes, Olympians, weekend warriors and people from all walks of life. She returned to London in 2012 with her young family and is fortunate to be able to work in one of the best communities in the city. Andrea earned a Bachelor of Arts in Kinesiology (Honours) from the University of Western Ontario in 2000 and a Bachelor of Science in Physiotherapy from Queen’s University in 2005. Through her extensive post-education training and work experience, she is able to offer a unique blend of therapy to help clients optimize their health. As a certified Stott Pilates instructor since 2008, Andrea has found pilates to be an invaluable tool used to help patients prevent injury, build strength and regain function through one-on-one exercise programming. Andrea is certified in Gunn Intramuscular Stimulation (Gunn IMS), a form of dry needling that can relieve pain and dysfunction by affecting how the nervous system operates. Andrea has also been practicing acupuncture since 2005 with certified training through the Acupuncture Foundation of Canada Institute. These skills allow her to treat clients effectively to help reduce pain, improve function and restore balance in the body. With advanced training in Pelvic Health Physiotherapy, Andrea has been a certified Pelvic Health Physiotherapist for the last five years. She has completed Levels 1 to 4 through Pelvic Health Solutions, which allows her to assess and treat a wide range of pelvic related issues affecting women and men. Working with pelvic physiotherapy patients to help them reach optimum function and improve quality of life is an important and rewarding aspect of Andrea’s practice. Dave has 12 years of experience working in sport physiotherapy. He works as a consultant for elite track and field athletes travelling to international competitions and training camps. He has been a consultant for Athletics Canada at both the London 2012 and Rio 2016 Olympic games. Dave has been heavily involved working with Jessica Zelinka (2-time Olympian, heptathlon), Perdita Felicien (2-time Olympian and 2-time world champion, 100m hurdles) and Damian Warner (Olympic bronze medalist and world silver medalist, decathlon). Prior to moving to Ontario in 2012, Dave worked as a preferred provider for the Canadian Sport Institute in Calgary, working with elite athletes competing in track and field, freestyle skiing, canoeing, kayaking, swimming, speed skating, and water polo. Dave is a clinical instructor for the University of British Columbia Faculty of Medicine for the Gunn Intramuscular Stimulation education program (UBC Gunn IMS). Gunn IMS is a very specialized form of dry needling to treat chronic pain, repetitive strain, and sports injuries. 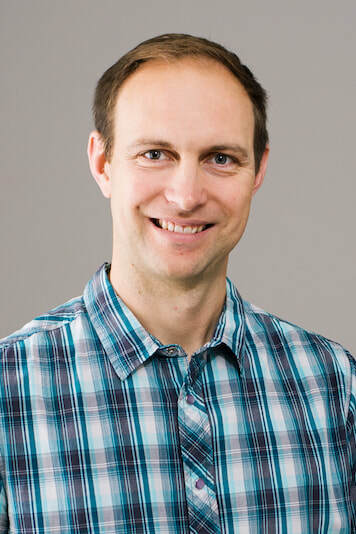 Dave graduated from the University of Alberta in 2005 with a Bachelor of Science in Physical Therapy. He also holds Certification through the Barcelona Schroth Physical Therapy School. The school teaches physiotherapists advanced techniques for treating children and adults with scoliosis based on the concepts developed by Katharina Schroth. These principles have evolved over decades through the treatment of hundreds of thousands of clients and has solid research support.